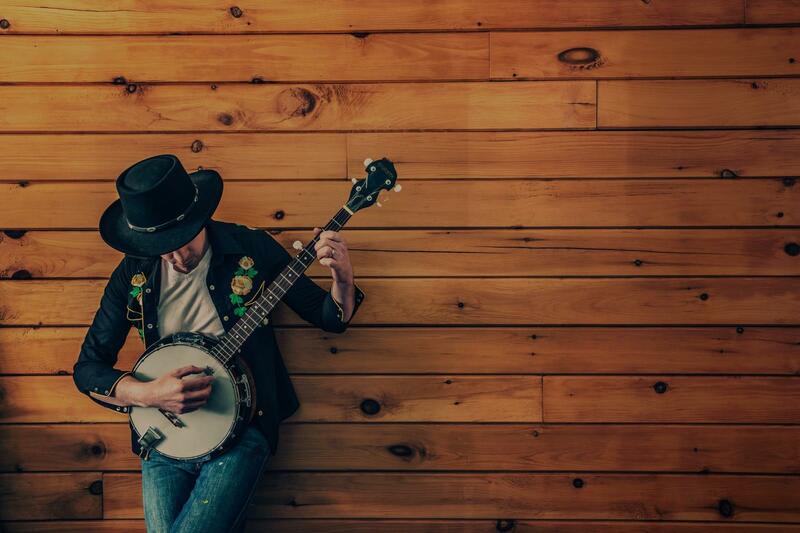 We'll match you with the perfect banjo teacher today! "Informative, friendly, patient and knowledgeable." "Richard is a great teacher"
"Awesome. Very knowledgeable and patient. Highly recommend."